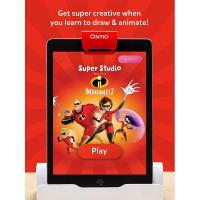 Part of the award-winning Osmo Play System! A fun and magical experience for young kids to discover the creativity of drawing through connecting with The Incredibles 2 characters and stories. See them come to life! 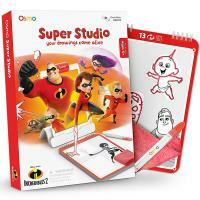 Transport your drawings to the screen, and watch them come to life in your very first Disney-Pixar animation! 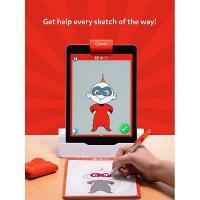 Get help every sketch of the way! Get expert help, sketch lessons and instant feedback—so you can become an animation master in no time! 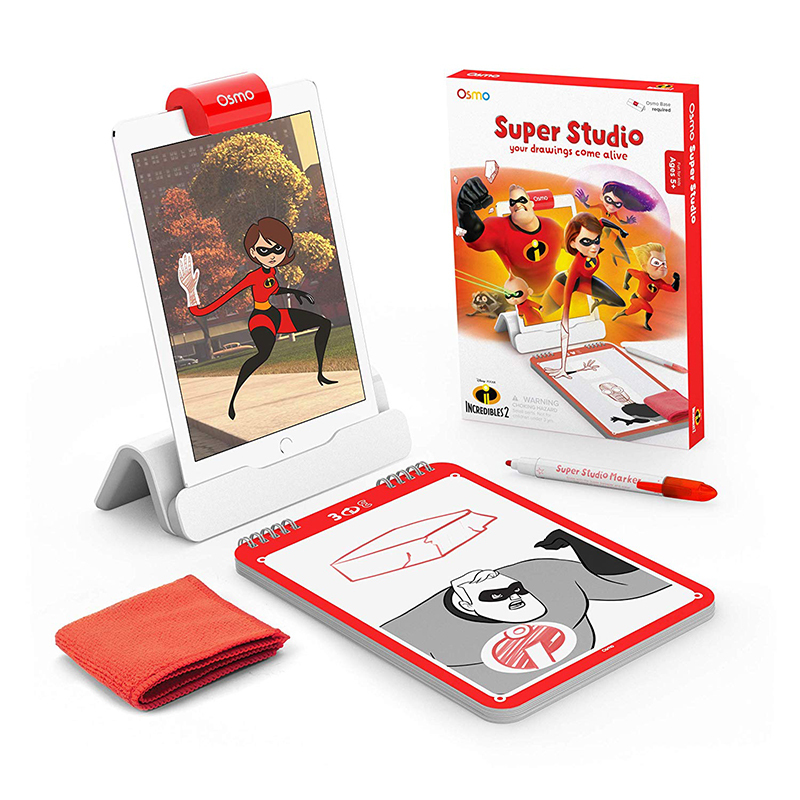 A magical, immersive way to connect to the Incredibles family.